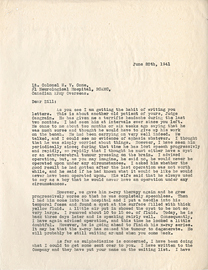 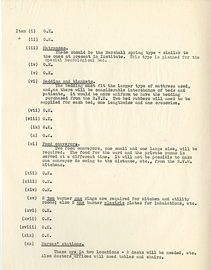 Letter to William Cone, June 20, 1941. 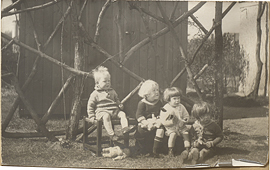 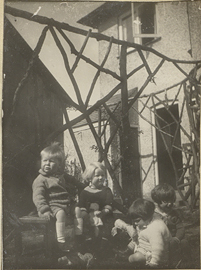 Lewis Greenfield, Winifred Greenfield, Ruth Mary Penfield and Wilder Penfield Jr., photograph. 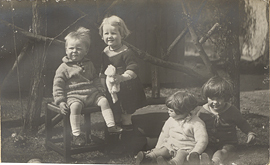 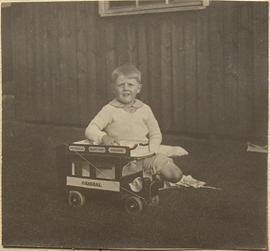 Lewis Greenfield, Winifred Greenfield, Wilder Penfield Jr. and Ruth Mary Penfield, photograph. 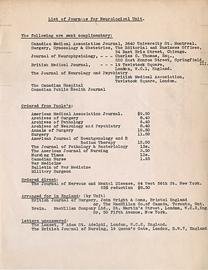 List of Journals for Neurological Unit. 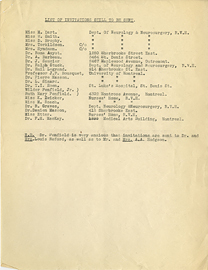 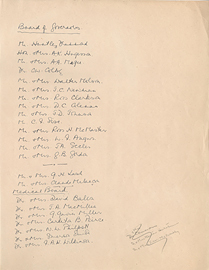 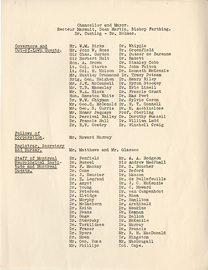 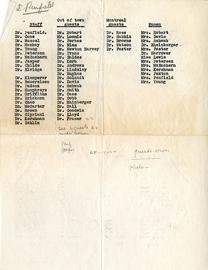 Lists of members of a Board of Governors and Medical Board. 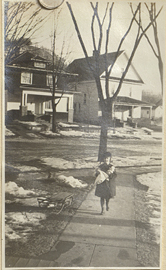 Little Girl with her Doll in Richland Center, photograph. 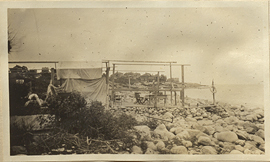 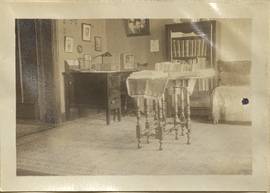 Living Room/ Study at 106 Valentine Lane, photograph. 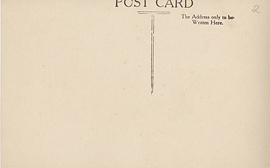 London Street, Basingstoke, postcard (back).